I'm going to have to push the Kristen Stewart tutorial to another day - I'm cramming major for Wednesday's exam. Instead, I thought I'd post a little cartoon tribute of some people who are dear to me. 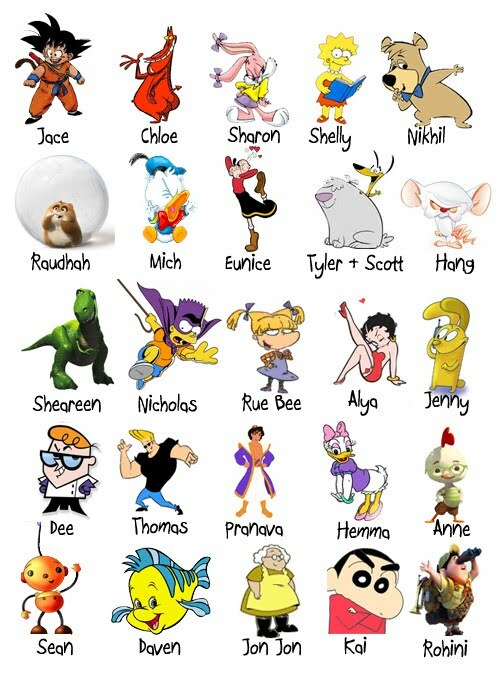 Some are matched according to a certain physical attribute, some according to the similarities in character. Most importantly, all are meant in the most pure intentions. No jabs or jives - just good old fun :) I love you guys!